Extra date added on Tuesday 19 December due to demand. 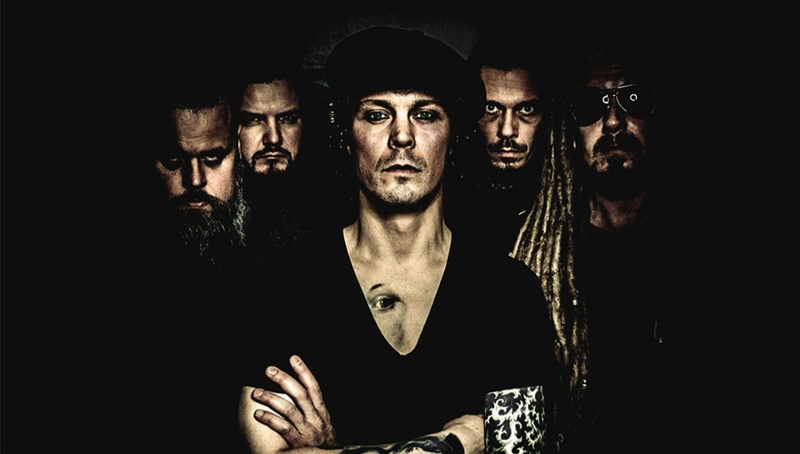 Finnish rock giants HIM have announced a farewell tour, closing the final chapter on their 26 year career. Formed in 1991 by vocalist Ville Valo, guitarist Mikko “Linde” Lindström and bassist Mikko “Migé” Paananen, HIM stand out as one of the rock world’s most unique acts, blending metal, goth and hard rock with deep, thoughtful and moving lyrics. Max. 6 tickets per person. Please note, there will be strobe lighting during this performance. Please note, times approximate and subject to change without notice.